Simply gift pack those priceless gifts with any plain wrapping paper or material and using your creativity play with all the colorful ribbons and sequin trim to tie up artistically. Make a pretty bow with printed tissue paper and add on the gift pack accentuate. 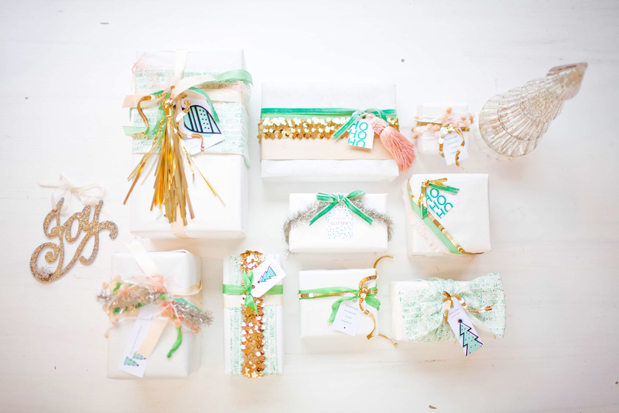 Just remember–beautiful wrapping is two gifts in one. A little extra effort goes a long way for those special gifts! !